Check Out Our Project Video! Learn about the purposes behind the National Service Ride’s platform to promote citizenship and service to community and country in this project promotional video! Listen to talk about the National Service Ride on “The Hog Radio Show,” WNYC’s “The Brian Lehrer Show,” ESPN's "Over the Ball," “The Roundtable” with Lorraine on WTBQ, and on KMWR's "Pieces of Peace." Stay updated, spread the word, and connect with others on Facebook, Twitter, Instagram, LinkedIn, or other networks! 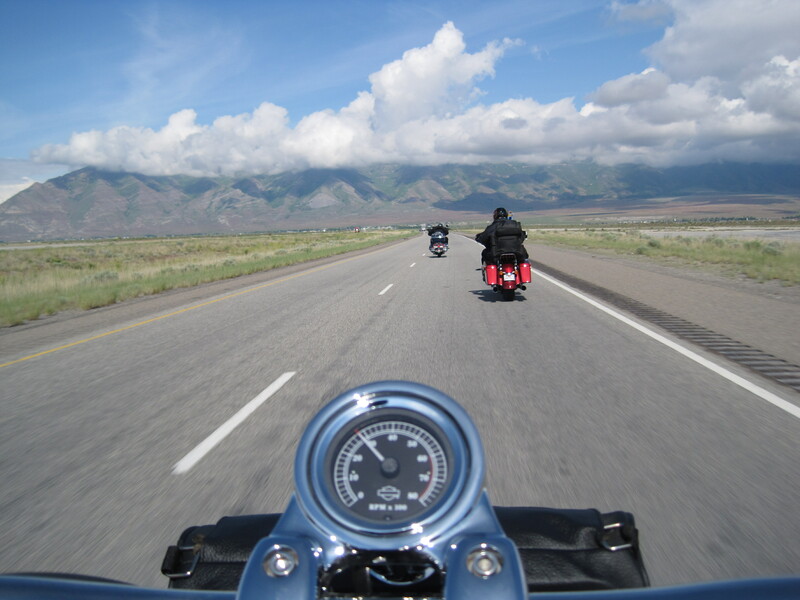 Hash tags: #TravelswithHarley #NationalServiceRide. High Acclaim for Travels with Harley! In addition to the book's many high-level endorsements, read this review of Travels with Harley in The Huffington Post! Post your own review on Goodreads, Amazon, Barnes & Noble! Travels with Harley Is On Sale! Travels with Harley is available in paperback and e-book versions online – to learn more and order a copy, go to Amazon, Barnes & Noble, and others. Post a review there or on Goodreads! For your convenience, we'll post any News related to Travels with Harley or the National Service Ride right here, so you don't have to go searching for it. This includes any written articles, transcripts, or stories, newest to oldest, as well as anything from our Partners & Friends and our Followers. Selected pictures, videos, and links to webcasts and podcasts can all be found on Sights & Sounds. Media persons can go to Media to find Christopher Holshek's articles in Foreign Policy or The Huffington Post, as well as download press releases to schedule a media appearance or make an inquiry. If you want to suggest having something posted that may be of interest to our rapidly growing community of interest, just send us a message through the Contact link. Otherwise, post your messages, photos, videos, etc. on the Facebook page, Twitter, Instagram, or other associated media.